The warmer weather has already brought changes to Riverside; the grass is growing again, the daffodils in full bloom and the swans are gliding on the river. We’ve been busy finishing block paved driveways, balcony railings, post & rail fencing and preparing plot 7 for the arrival of a new Woodland Oak lodge in June. Everything is looking good, it’s a great time of year to visit and see what the park has to offer. Check back for further photo updates! 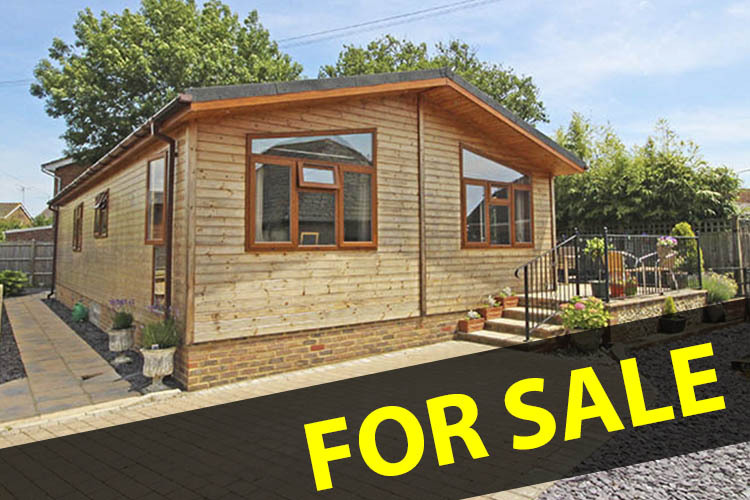 This entry was posted in buying a park home, Uncategorized and tagged new homes, news, park homes for sale, riverside park, upper beeding, west suxxes on April 8, 2016 by riversideparkbeeding.